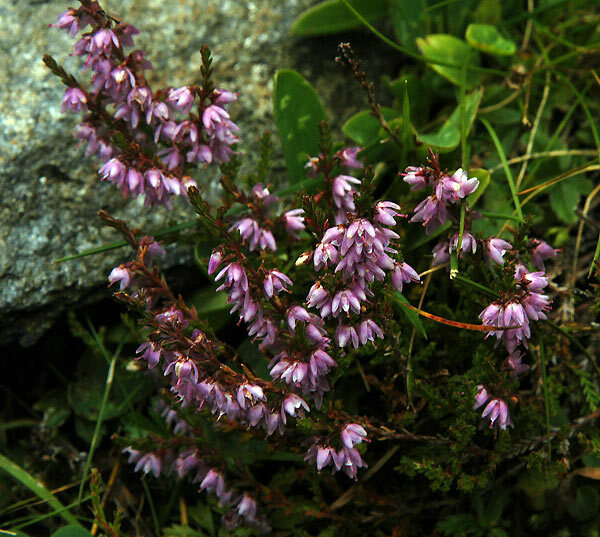 Calluna vulgaris - Carinthia ( Austria). This is a variable species of evergreen shrubs from Europe. This species is found on heath, moors, bogs, open forest, in acid, usually well drained soil.